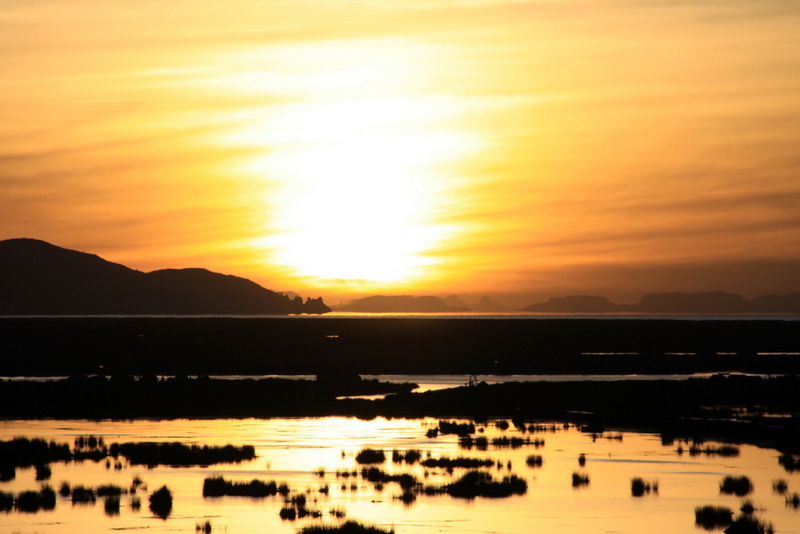 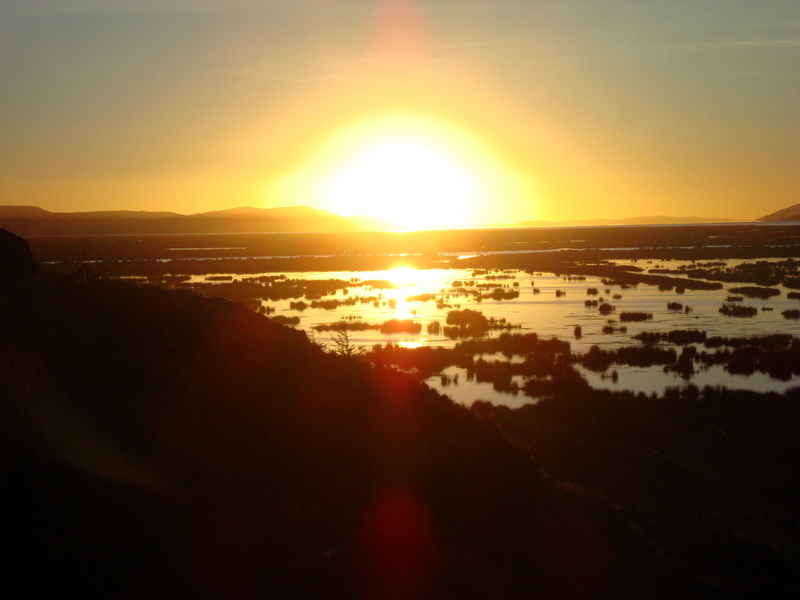 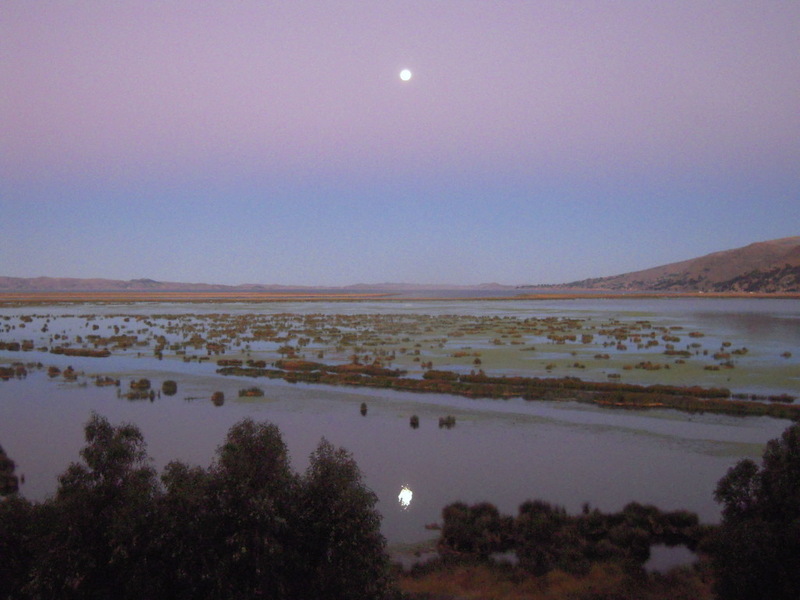 Since Lake Titicaca is the birthplace of the Sun, the Sun energies are deeply concentrated here. Each morning, the sunrise was spectacular. The rise of each new dawn was like a rebirth.